If you’re a retailer in a bricks-and-mortar store or a supermarket, whether it is one location or many, you know how fierce the competition is for any and all merchandise. The battle is won at shelf edge. If customers can see all the info they want about the product right in front of them on an electronic shelf label (ESL), they will be more likely to pick it up and walk to the checkout. The most important piece of information is, of course, the price. Even though you want to provide product specs, bundle offers, customer reviews and even inventory levels on your ESL solution, you know the primary deciding factor is the price on the ticket. Do not underestimate the shelf edge power of price. And, the idea of price is more than just the number on the item. It is the entire process of pricing, such as changing the price to get rid of rapidly wilting produce or offering a promotion during certain hours. The concept of dynamic pricing might seem like a nightmare to manage, but not if you have an ESL system working for you. First of all, believe the research. A recent report, Analogue to Automated: Retail in the Connected Age referenced in business news, was clear that retailers should be planning to meet customer expectations about digital technology and dynamic pricing. Don’t be one of the 25% of retailers who don’t believe shoppers are okay with frequent price changes on products. Your customers are ready and waiting to take advantage of being the target of changing prices and store promotions. Once you accept what customers want in pricing, it’s time to tackle the technology. As a store owner, you know how difficult it is to keep up with changing prices manually. Clerks run around the stores with markers, making changes or trying to cover up old labels. 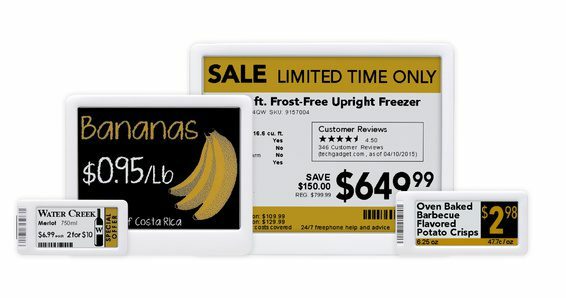 Shelf edge promotion signs and labels are often out of date or positioned incorrectly. You do not want your valued customers to reach the checkout and find out the price they thought they saw on the shelf label is not what the cashier has at the PoS. For agile pricing, efficiency, productivity and satisfied customers, consider installing an ESL system. It will solve these problems. 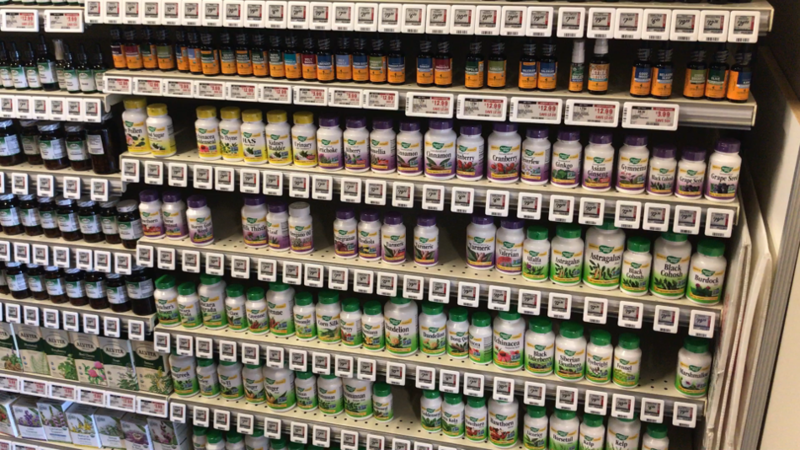 All the merchandise in your store will have a shelf edge electronic label showing accurate product details, bundle offers, expiration dates, customer reviews and anything else you think is important. And, of course, the shoppers will see the real time price that might be changed in front of their eyes. You might even toss out a promotional feature such as BOGO or extra loyalty points. Wouldn’t that give you an edge at shelf edge?